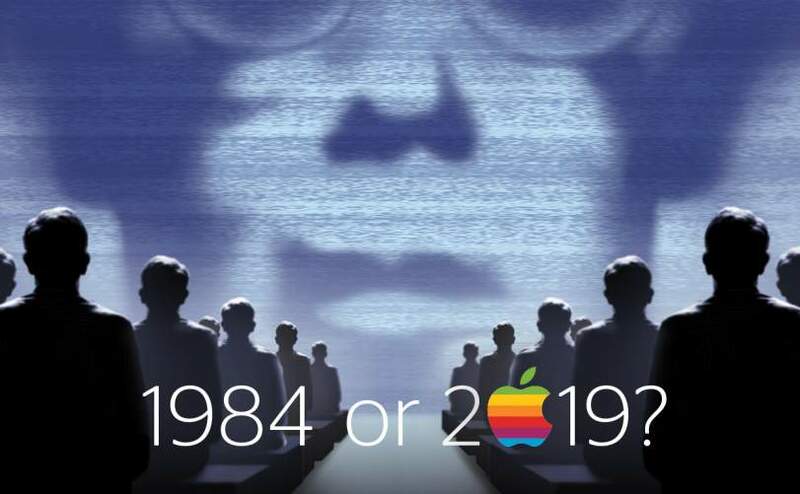 When Apple first aired its now-famous 1984 Super Bowl commercial it sold us—in a really dramatic and masterful way—the promise that its technology would open the door to freedom of thought, freedom of expression and freedom of innovation. It started the journey that would lead to Apple being arguably ubiquitous in our society. When we began researching healthcare data and workplace wearables, we weren’t necessarily thinking about Apple, yet there it was—leading the adoption of interoperability standards for data transfer; working with leading healthcare institutions to pilot the use of its health records app for patient data; and essentially turning its phone (and watch) into a medical device. These are just a few of Apple’s pursuits (for a deeper dive, check out the Apple in Healthcare briefing put out by CB Insights in early January). Two of our features this month describe the healthcare universe in which Apple is just one participant. This universe combines legislative and regulatory initiatives, employer wants and needs, and technology-driven consumer behavior. The push for value-based care, the competition for talent, and, well, the smartphone are all converging. And they could, one day, lead to a utopia-like world of personalized, quality-driven, cost-efficient medicine…How’s that for a Super Bowl ad?